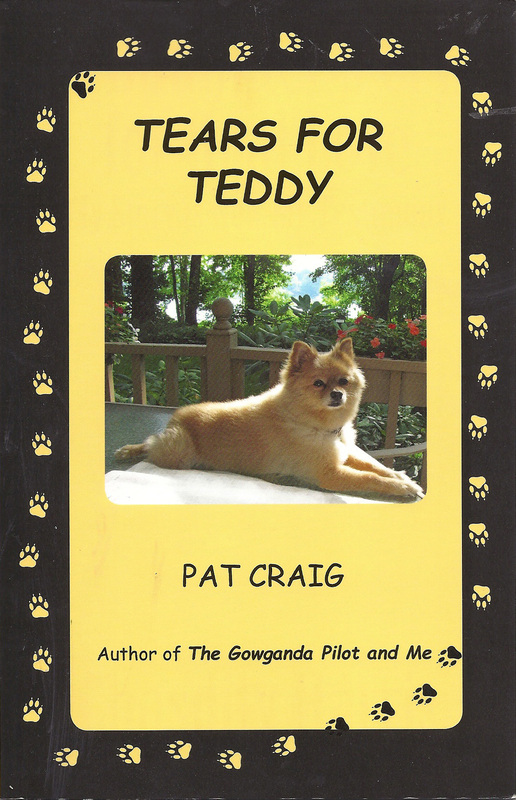 Pat Craig, author of, The Gowganda Pilot and Me, Our Survivals, has just had her second book published, Tears for Teddy by BookCrafters, members of CIPA. Her third forthcoming book will be, A Homesteading Family in the Sand Hills of Nebraska. This book will be about her husband’s ancestors. In September, she will be in Ohio for presentations and book signings promoting all three books. More info on Amazon.